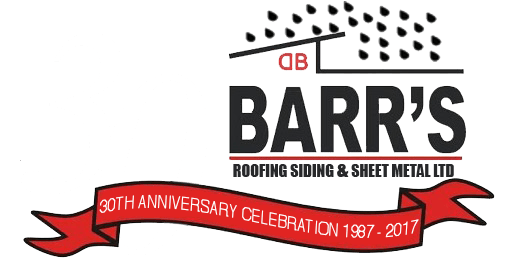 SNO GEMS: A great Metal Roofing accessory for Real Canadian Winters - BARR'S Roofing, Siding & Sheet Metal Ltd.
What is a SNO GEM? 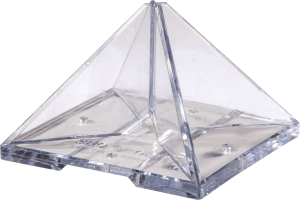 A translucent polycarbonate shield for retaining snow on a standing seam metal roofing system, Sno Gems have one job: to keep that snow from sliding down your metal roof and landing in what might be a large and potentially dangerous pile on the surface below. Ice and snow can melt away slowly and not cause a large snow slide unexpectedly. 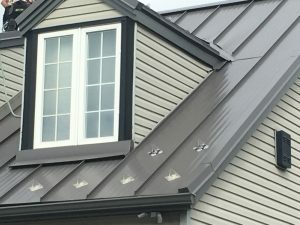 Will adding Sno Gems to my metal roof still look as attractive? 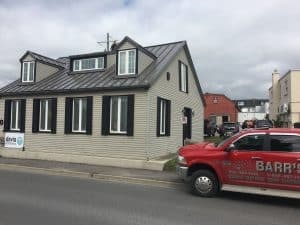 Although some people may feel having Sno Gems installed on top of their Standing Seam Metal roof, takes away from the beauty of their metal roof, they do have their place, and are worth considering. I typically advise our customers, to wait for a few snowfalls to determine if there is a need for these retention systems to be installed on their new metal roof. It’s always best for the roof and for the building structure to shed away the snow and excess ice buildup. In this case of this project, 3 elevations of the building are surrounded by pedestrian sidewalk and driveway for parking, so the Sno Gem will assist in holding vast amounts of snow on the roof slope, melting slowly. SNO GEMS installed on the metal roof slope, above a pedestrian sidewalk or entrance: This picture of our recent metal roofing installation clearly shows the proof, that SNO GEMS do work; In this particular instance, we applied 2 Sno Gems side-by-side per metal roof panel. This roofing structure has no Sno Gems installed, and a buildup of ice and snow may occur under the roofing surface, and a dangerous and heavy load of snow will certainly fall as the temperature rises. 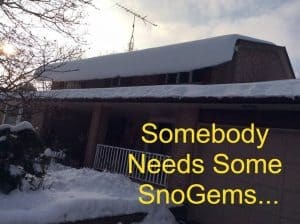 What kind of roof can Sno Gems be added to? 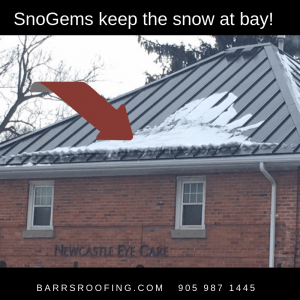 From our experience, we suggest that Sno Gems should not be applied on an exposed fastener metal roof profile of ribs less than 1” in height of a metal roof system that simply over-laps on vertical joints. Holding snow and ice on a roof slope, pending a thaw with warmer weather conditions might see the melt or water back-up under the overlap profile. Holding snow and ice on a roof slope adds weight to the building structure, which. pending the weights accumulated by the types of snow, although highly unlikely in our climate, could compromise the structure. For example: In snow areas such as Buffalo that frequently experience lake effect blizzards conditions, I would not suggest holding those heavy amounts of snow on roofs of building structures. 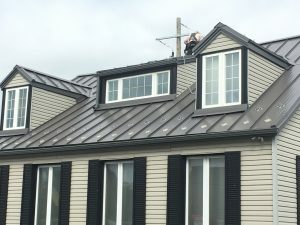 On a metal shingle profile, Sno Gems are not recommended, for the same reasons of possible back-up at the shingle overlap of the metal shingle profile. On an exposed fastener profile rib system of 1” height or less, from our experience, a continuous pre-painted shop-fabricated metal Sno Rail attached on top of the metal roof ribs works best, however, the same issue again may prevail if a thaw occurs: depending on the weather conditions, the melt or water “might” back-up under the overlap profile. Example of a Sno Rail Guard on a metal roof installation. From our experience, we would not advise the addition of Sno Gems on a metal roof slop of less than a 6/12 pitch. In our opinion, and from our personal experiences, a concealed fastener Standing Seam 26ga metal roof assembly works best for metal roof applications of 2/12 or steeper, pending variables to the application at hand, and, SNO GEMS are the best solution from a cost-effective point of view, yet have proven by past performance, to hold snow on the metal roof slope. Manufactured from UV-stabilized polycarbonate, the unique design of these crystal-like guards suspends the field of snow until the snow and ice gradually melt under the sun’s rays. CUT: Sno Gem® snow guard’s prismatic design was developed by architectural sheet metal professionals with over 100 combined years of on-the-roof experience. CLARITY: Sno Gem® offers a clear prismatic snow guard which retains its crisp, clean and architectural appeal. There’s no metal to rust or stain. Sno Gem® snow guards are unaffected by climate extremes. COLOR: Sno Gem® snow guards can be matched to all industry standard metal roof colors. Sno Gem® also offers an unlimited amount of custom colors to closely match the metal roof panel. 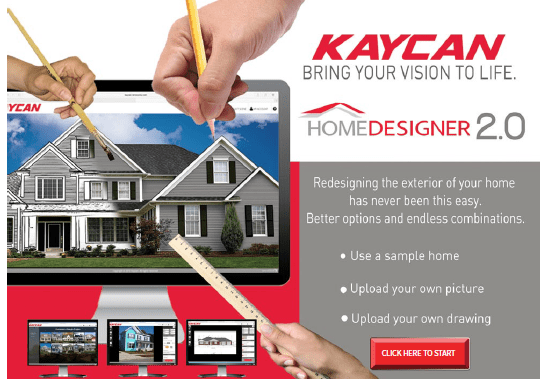 The color is injected throughout the product. CARAT: The true measure of a gem’s worth. At the heart of each Sno Gem® is an engineered, multi-directional, multipurpose drain opening for melting snow and ice to flow freely, plus heat cables can be easily routed through the opening. 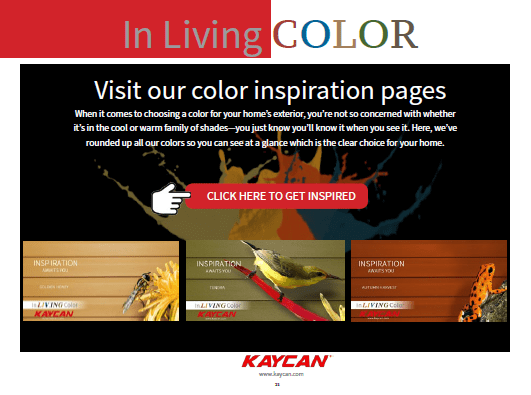 Share the post "SNO GEMS: A great Metal Roofing accessory for Real Canadian Winters"
New Kaycan Colour Inspiration helps you make better colour choices for your exterior projects. New Valspar Pre-painted Metal Roofing Finishes have Arrived!